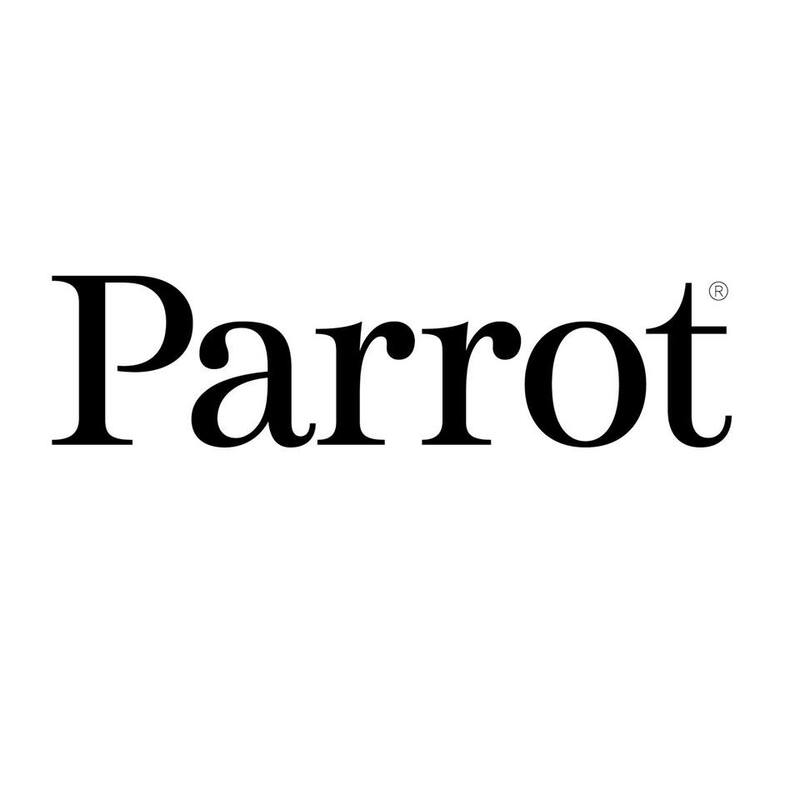 Parrot is a French company with a focus everything from on wireless car systems to multimedia and entertainment products like headphones, speakers and AR Drones. At the head of Parrots operations for the past 20+ years is the company CEO, Henri Seydoux, whom I had approached for an interview. Of particular interest to me was their headphone line, Zik, which is creating some buzz, due to their technology. Was it always your intention to establish Parrot in the world of wireless devices? Yes and no. Our first project was to develop a vocal recognizer. It wasn’t a commercial success, but it allowed us to show our expertise in vocal recognition and digital signal processing. At the same time as we were designing out car telephone, we were also investigated technology that could be adapted to the car’s environment, and that became Bluetooth technology. So we became experts in Bluetooth, experts in digital signal processing and number one for in-car telephony. Our story started there. One of your most-hyped products right is the AR Drone. Was that your plan for that? Gaming is something I had in mind for a long time. The Parrot AR Drone was the outcome of a dream: to develop a high-tech product for kids and adults by creating a new concept of gaming, using iPhone and iPod touch as a first step. Parrot’s first entertainment project was a Bluetooth race car. Though we had developed this, I wasn’t fully satisfied with it because it wasn’t as I’d envisioned; “It should fly “, I thought. This is where the idea of the quadricopter came. It was also necessary that it had a very powerful computer, in order for the it to be stable and easy to control. This project was supported by the arrival of the iPhone, as well as the decrease of the price of some components like MEMs. What do kind role do you think wireless devices will come to play over the next decade? Tech is progressing very fast, and innovation is driven by the software. You can put software in many things for numerous applications. Music is one of the areas where software has played and will continue to play a key role. It’s the same for wireless. Bluetooth is everywhere now, but fifteen years ago it revolutionized the way electronic devices communicated. So wireless technology means exchange, flexibility and mobility. Is the rapid growth of electronic dance music in the US, and other parts of the world, something that interests Parrot, as you’re now making products associated with music? Music is universal, isn’t it? With Parrot Zikmu Solo, you can listen to all kind of music genres and thanks to our free “Parrot Audio Suite” application, you are able to customize the speaker to your taste by playing with audio effects, the bass extender, the equalizer, etc. In addition to being elegant and simple, Parrot Zikmu Solo is the most technologically-advanced wireless speaker in the market. It is compatible with any device or network, so we can answer the various ways and means people listen to music. On your website, you call your Zik headphones, “the most advanced headphone”. Are no other headphone that do what Zik does? Exactly. Parrot Zik headphones are virtually one of the hardest things that we have ever created. 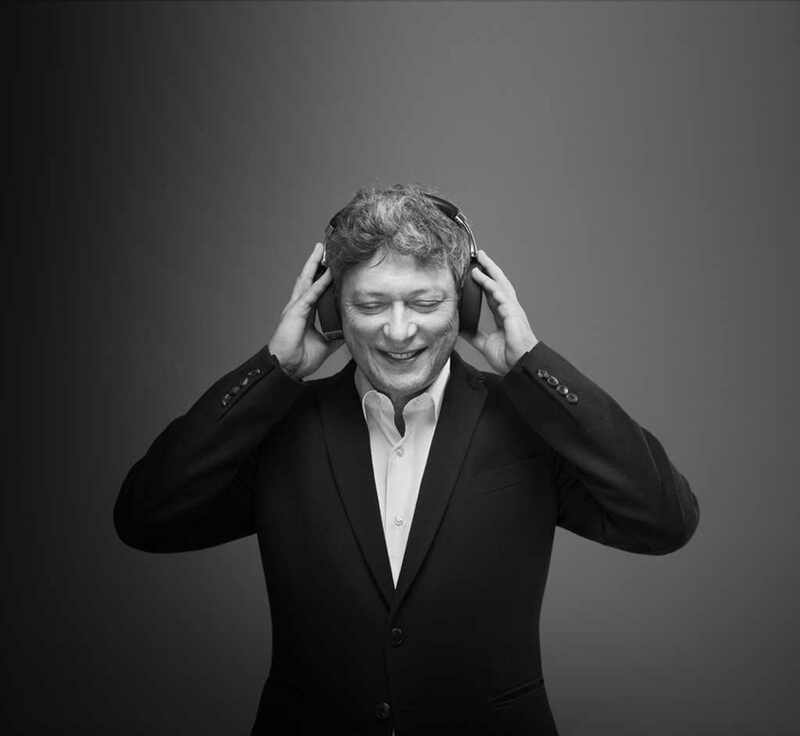 No other headphone does what Parrot Zik does or offers such level of technology. The things we create at Parrot are primarily driven by software ideas. Parrot is a company of engineers who have worked for years on spatialization and on giving a much more natural ambience to the music that we listen to with headsets. Parrot Zik has a real outstanding acoustic quality, especially through its ability to focus in on the music you are listening to. The first innovation is that you just need to touch it lightly, for controlling the music. The second innovation is the Active Noise Cancellation, for which we are using four microphones to capture outside noise and reduce it, thanks to an electronic system that creates anti-noise. Finally, there is a very sophisticated system for detecting jaw movement, following exactly what you are saying, and allowing you to phone from any noisy areas. Where did you get the inspiration to create the Zik headphones? And why branch into headphones when you already had your other trademark products? We are a technology company that are experts in wireless technology and DSP. This means that our exploration field is very large. The question is not whether to enter a crowded market or not. The question is whether we can think of a product in a unique way, and make sure that the consumer usage is at the center of that thinking. So if we feel we have the right answer, we launch the product. 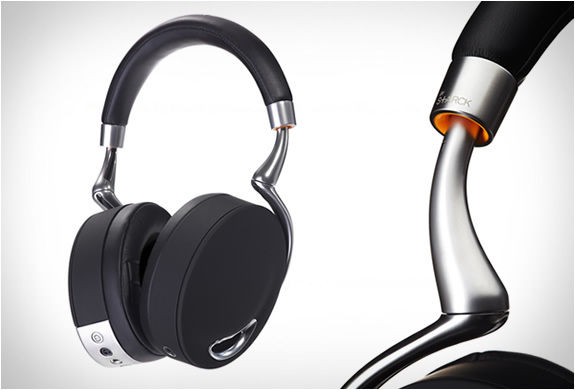 With Parrot Zik, we offer the most advanced headphone, in terms of both technology and features. But does wireless Bluetooth technology have any shortcomings? Parrot Zik is full of sensors and technologies, among which are Bluetooth and NFC. We are expert in wireless technology, but as with everything we do, we offer people the best technology, as well as the freedom to choose. For the Zik headphone, you have two wireless options, as well as a wired one. How does Zik hold up in terms of durability? We’ve paid a lot of attention to the materials to make Zik robust. So you just have to treat Parrot Zik the same way you treat an object you like and care for. I notice that you’ve worked a lot with the product designer Philippe Strack. How did the two of you work together to create Zik? I’ve known Philippe Starck for a long time and we work well together. It’s rare in life to get along with someone simply and immediately. 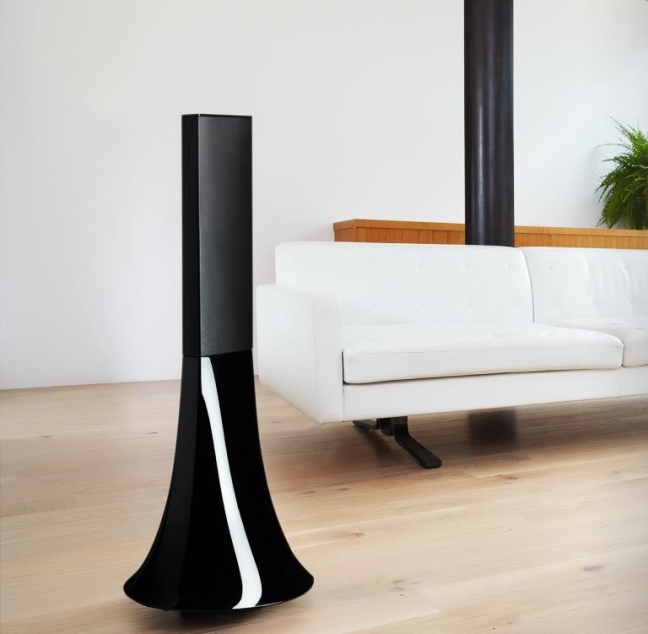 Our first project together was the Zikmu wireless speakers, which we’ve marketed since 2009. 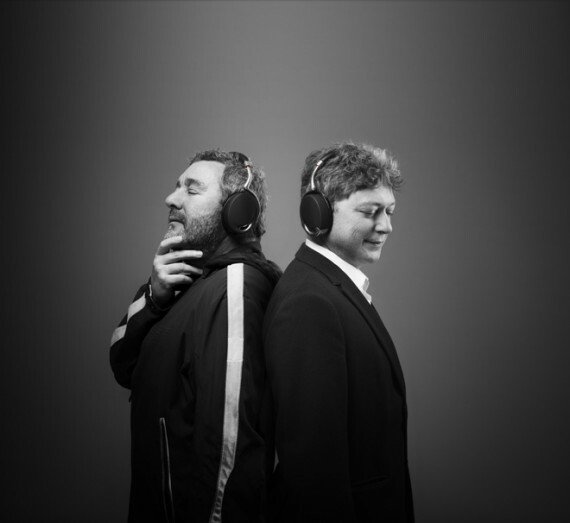 When Parrot decided to work on headphones around four years ago, pursuing the collaboration with Philippe Starck on was obvious. So it starts with a conversation, or an intention. Then, there’s the designing and the technical work running parallel to that, as well as the research of the best type of technology to use. 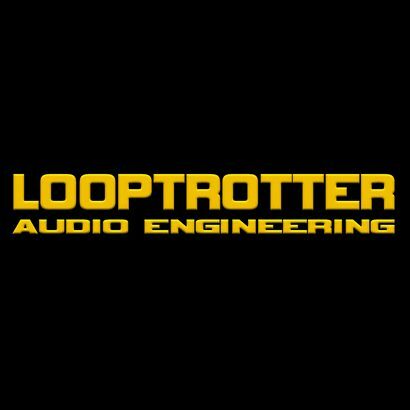 What was the biggest challenge in developing this headphone set? Parrot Zik headphones are virtually one of the hardest things that we have ever imagined, since it’s in some ways the most banal. The biggest challenge was to develop the most advanced headphone, and we’ve done it! Can you tell me about the consumer reception and commercial performance of Zik so far? The first time we showed Zik at its project stage, we knew that we were right. It was at CES Las Vegas 2012, and the welcome was very encouraging. When we launched it in the summer of 2012, consumer reception was great. We’ve sold almost 100,000 units worldwide thus far. Will we be seeing any upgrades to the Zik headphones line anytime soon? We do not comment on product road-maps. We like to keep those things as surprises.